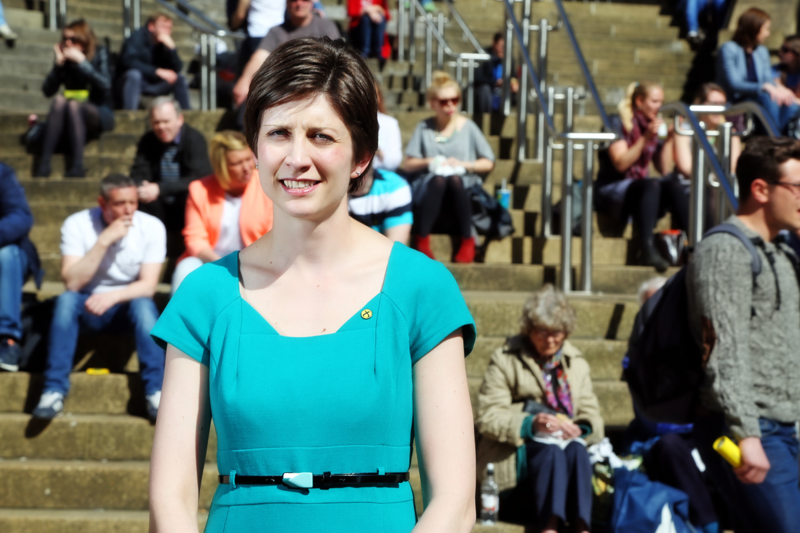 Alison Thewliss, SNP MP for Glasgow Central, has today welcomed news that almost 100 employers in her constituency have signed up for Living Wage accreditation. Research conducted by the Scottish Living Wage Foundation has shown that 98 employers based in the Glasgow Central constituency have signed up for Living Wage accreditation. These employers form part of a network in Scotland which has seen over 700 Scottish-based employers sign up for Living Wage accreditation. Ms Thewliss has repeatedly highlighted the existing inequality within the UK Government’s so-called “National Living Wage”, which is only paid to workers over 25 and is £1.50 per hour below the real Living Wage rate of £8.45 per hour outside London. Ms Thewliss has consistently called on the UK Government to raise the minimum wage rate to match the real Living Wage and extend it to all workers over the age of 16. “I am delighted that so many employers in my constituency have taken the important step of achieving Living Wage accreditation. “Living Wage accreditation demonstrates an employer’s commitment to supporting their employees, as well as bringing benefits to productivity and morale. Research conducted by the Scottish Living Wage Foundation has revealed overwhelming numbers of employers believe that the Living Wage has improved their employees’ quality of work and highlighted a reduction of absenteeism of 25% in Living Wage employers. “The positive benefits of paying all workers the Living Wage is also recognised by the Scottish Government’s Business Pledge, which has over 300 businesses signed up so far. The Living Wage is a key part of the Scottish Government’s efforts to promote fair work across Scotland. I want to see this progress continue for all workers in Scotland and I have consistently called on the UK Government to commit to paying a Living Wage for all workers.